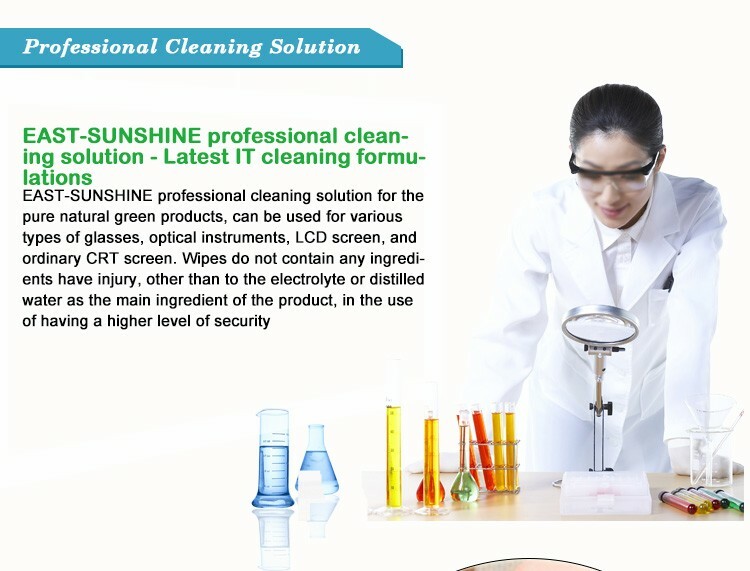 Usage For cleaning lens of sunglasses,optical glasses,computer,pads etc. 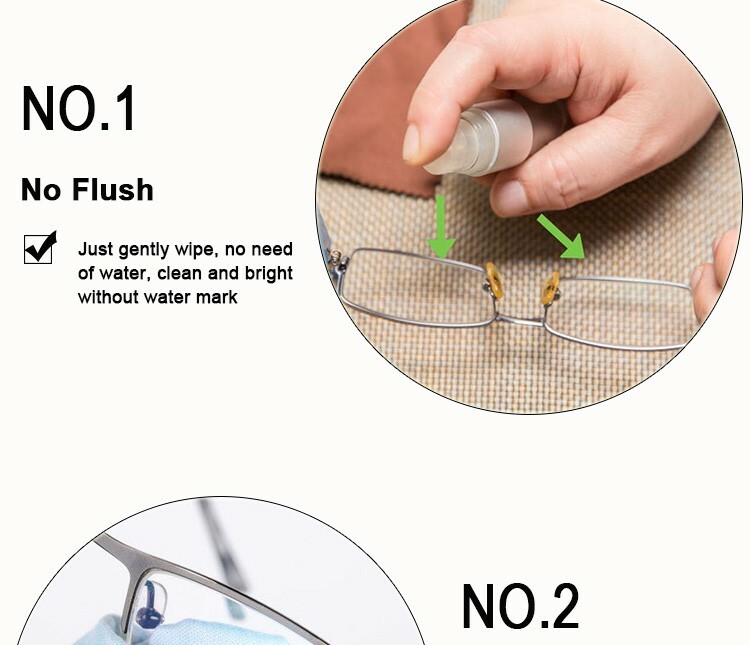 1.No flush.Just gently wipe,no need of water,clean and bright without water mark. 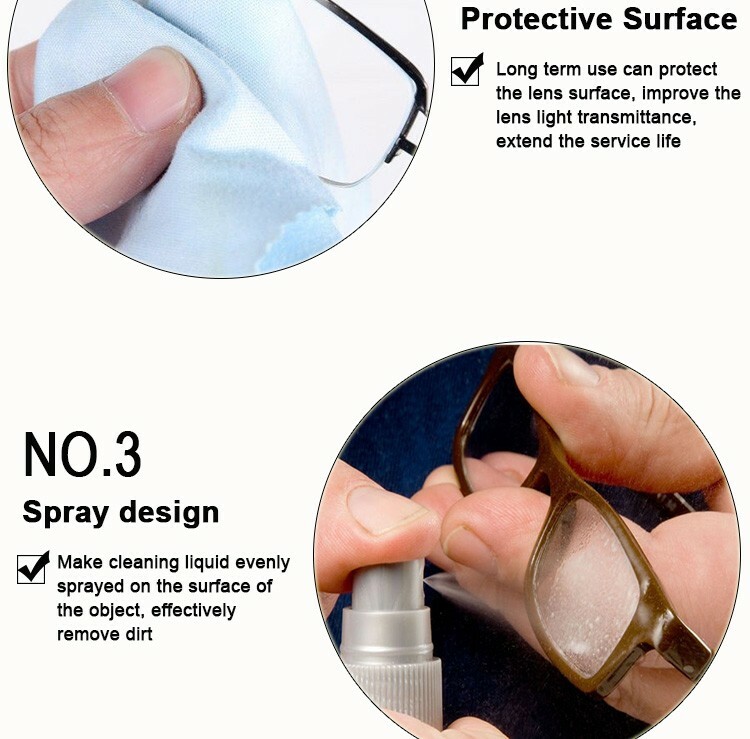 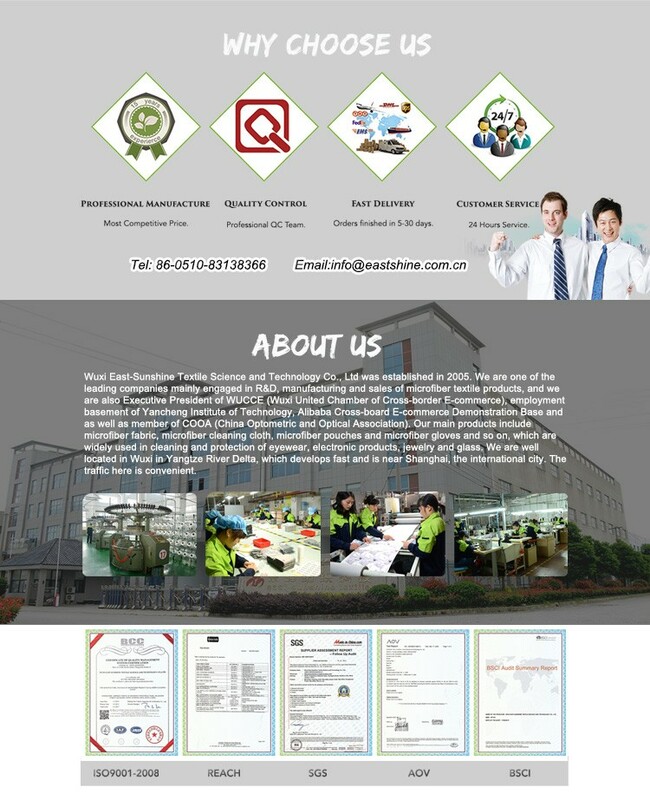 2.Protective surface.Long time use can protect the lens surface,improve the lens light transmittance,extend the service life. 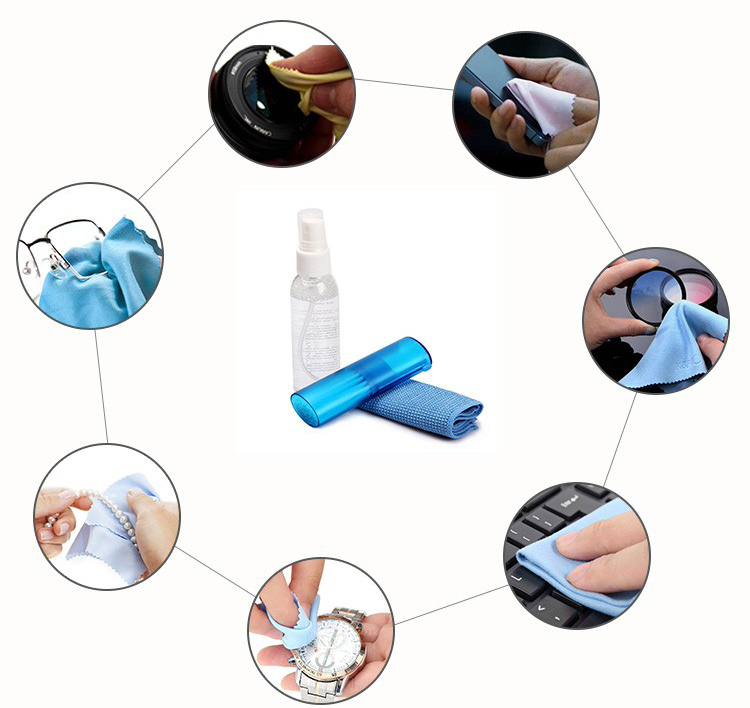 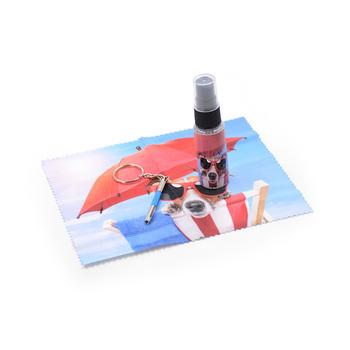 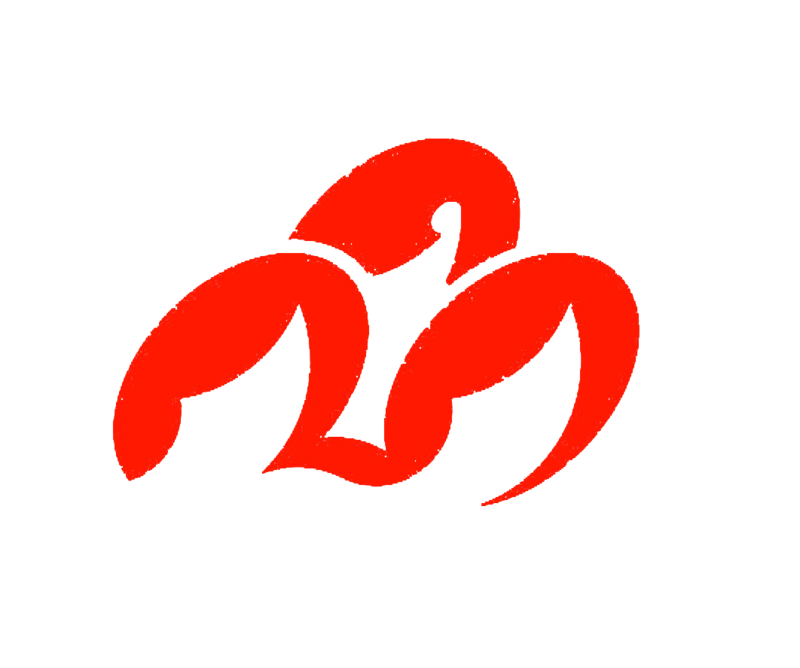 3.Spray design.Make cleaning liquid evenly sprayed on the surface of the object,effectively remove dirt. 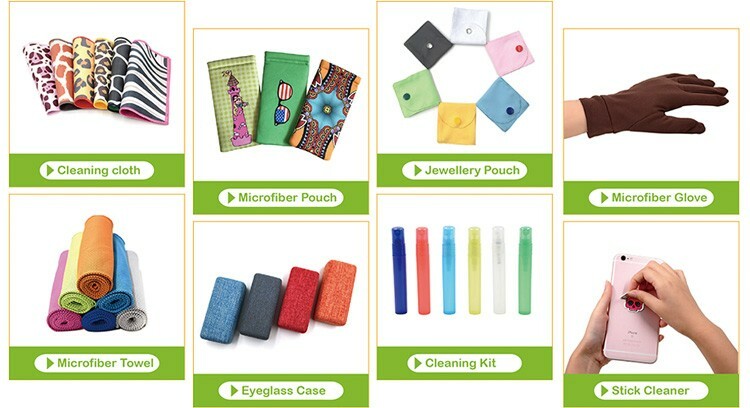 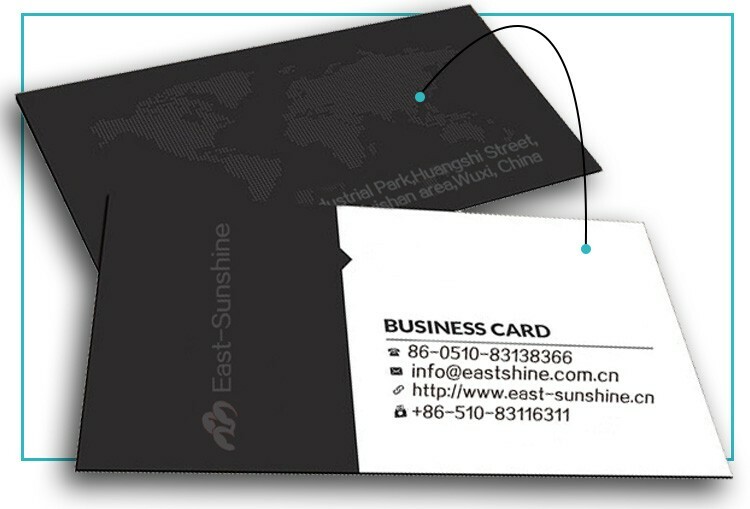 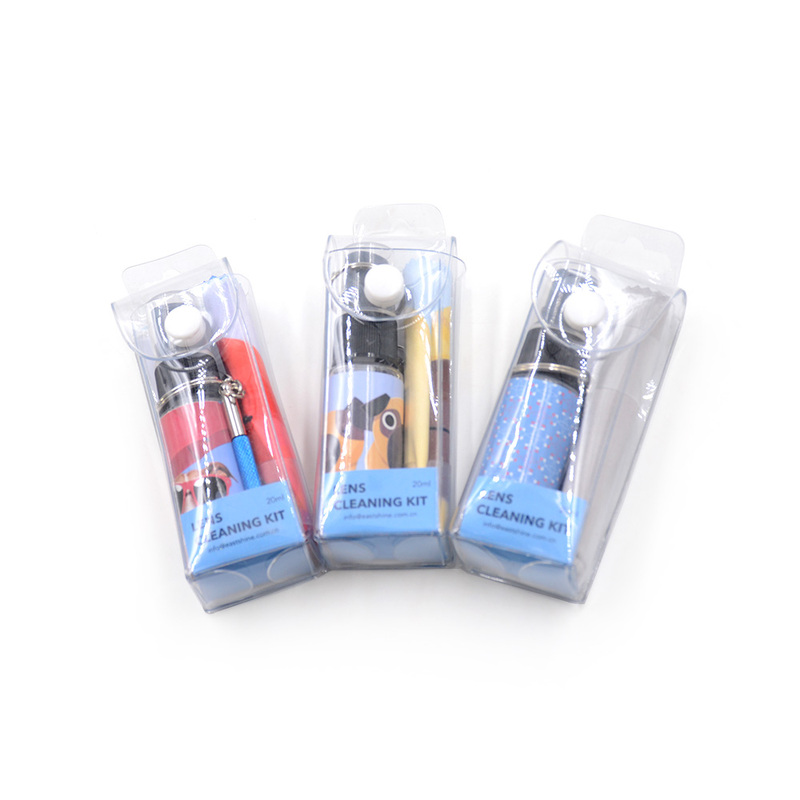 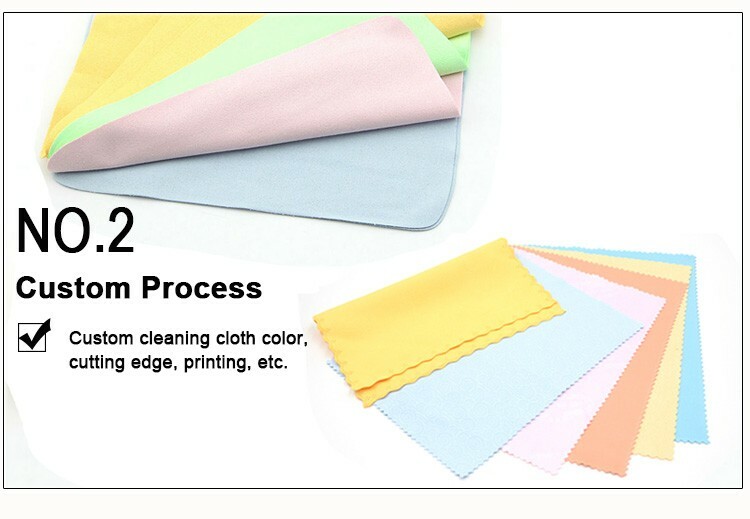 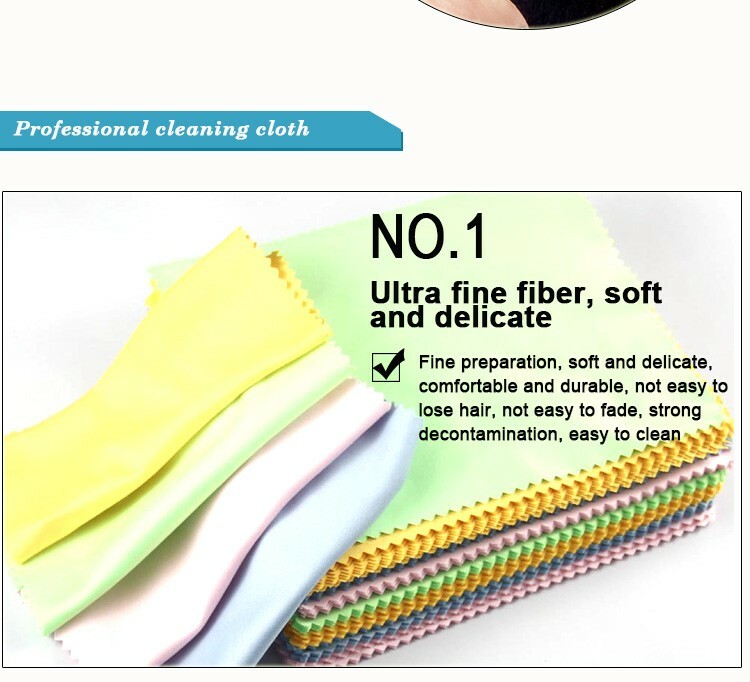 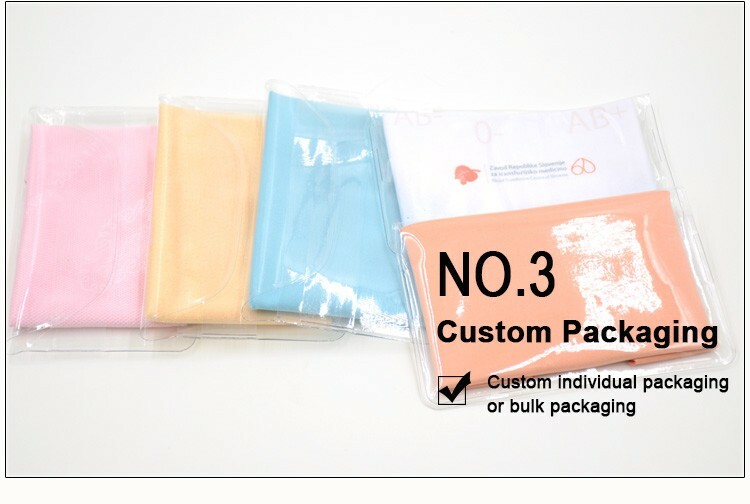 4.Professional microfiber cloth cleaning effect is better.